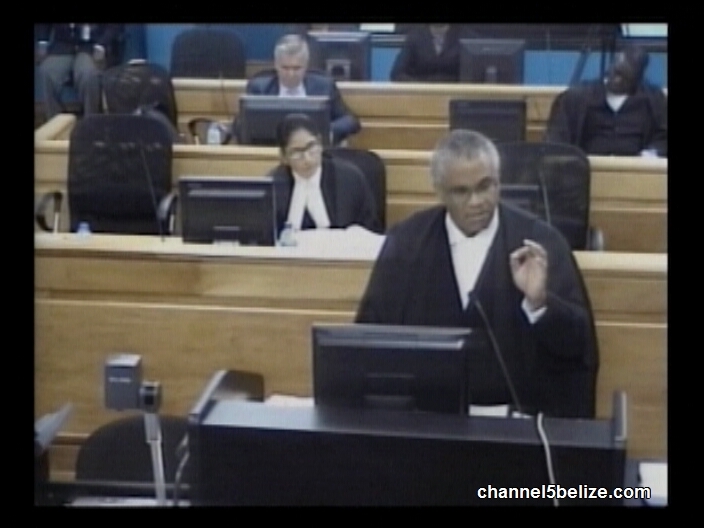 The Caribbean Court of Justice today heard arguments concerning a judge in the Belize judiciary. In 2012, Dean Boyce and the British Caribbean Bank Limited, as well as Lord Michael Ashcroft, challenged the lawfulness of a decision made by the Judicial and Legal Services Commission. That autonomous, body which recommends the hiring of judges and other judicial officers within the Attorney General’s ministry, chose not to refer a complaint against former Supreme Court Justice Samuel Awich to the Belize Advisory Council. Although Justice Awich has since been elevated to the appellate bench, the matter has meandered its way through the judicial circuit and today was heard in the Caribbean Court of Justice. 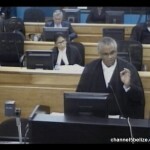 The appellants argue that the JLC should determine whether Justice Awich should be investigated for misbehavior given the long delays in delivery of judgments. This morning, Senior Counsel Eamon Courtenay opened his presentation by reading from a previous decision handed down by Justice Courtney Abel who presided over the matter in the Supreme Court. 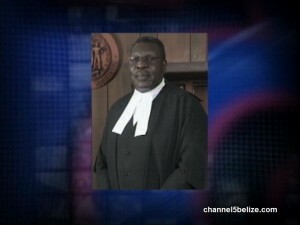 Eamon Courtenay, Attorney for Belize Bank Ltd.